I’ve done a lot of Valentines posts on LUCY-COLE over the years. 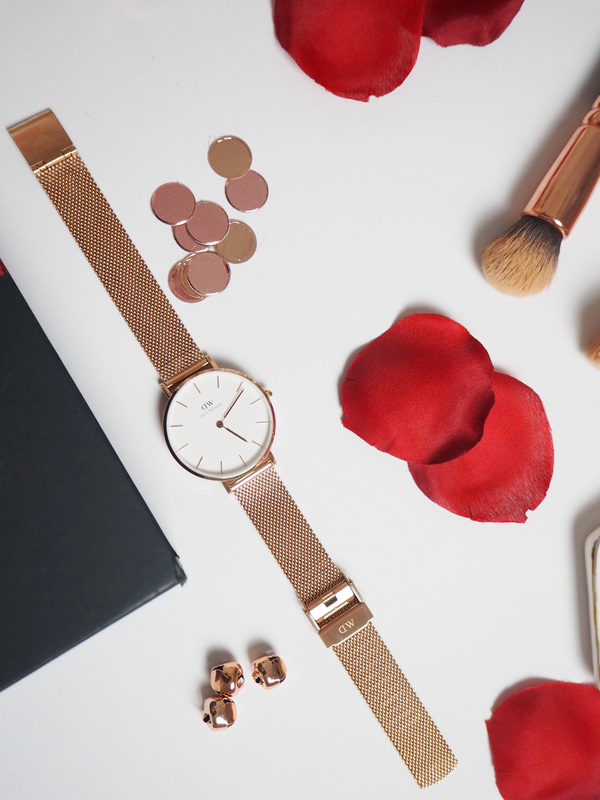 Many of which are gift guides like this, but if you fancy something different, last year I posted 6 Reasons to Love Valentines, which you might enjoy. Valentines for me isn’t a massive deal. Over the years Jamie and I have stuck to getting a card for one another, and maybe some flowers if I’m lucky! Some people prefer not to celebrate valentines at all, which is absolutely fine, while others like to gift their loved ones with something as small as some chocolate, or as big as a designer bag, which is totally fine too! I don’t see why there should be an issue in the way somebody likes to celebrate the day. It’s also important to remember Valentines isn’t just for couples too! I’m all for treating yourself on valentines whether you have a partner or you’re on your own, it’s the perfect holiday to practice some self-care and maybe buy those items that have been sitting on your Asos saved list for a while.. 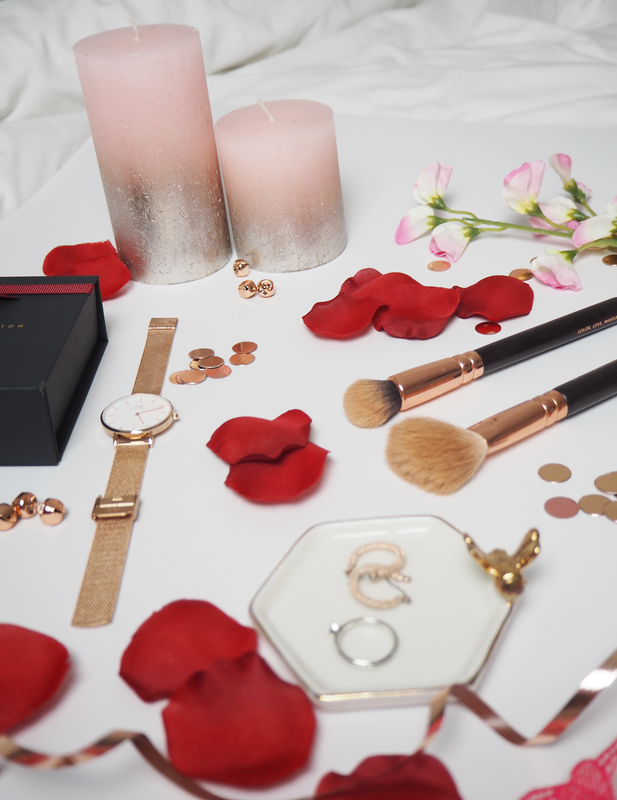 Whether you’re buying for your loved one, or yourself, I’ve put together the perfect little Valentines wishlist, ideal for any budget! The first, quite obvious gift for Valentines is some new Underwear. I love treating myself to a new matching set every now and then, and this pink love heart set from Ann Summers is adorable and pretty fitting for the occasion too! Jamie got me a set from Lounge for Christmas which I really love too. Anything that involves some pampering is the perfect gift to treat yourself to on Valentines. Some lovely candles* alongside chocolate, maybe a lush bath bomb and some movies are ideal for the perfect night in! Jewellery is always a winner too. For my birthday last year, Jamie got me the most beautiful Pandora ring that I wear everywhere now! It’s the perfect little special something, and Pandora is a great brand if you don’t want to break the bank! Another twist on jewellery could perhaps be a new watch. 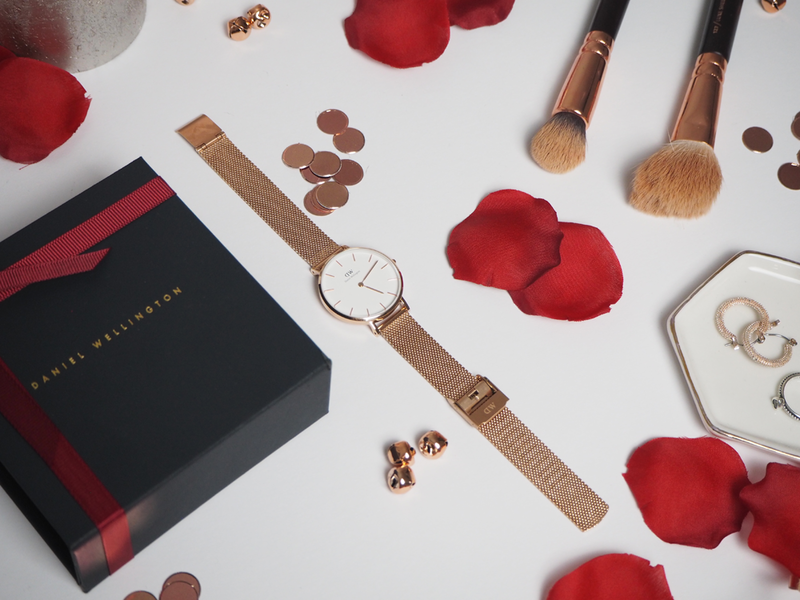 This Classic Petite Melrose in 32mm* one from Daniel Wellington is absolutely gorgeous and the perfect wrist accessory! Lucky for you, DW have given me the code ‘LUCYCOLE’ which you guys can use to get 15% off at www.danielwellington.co.uk! Finally, if Jamie got me some make-up for Valentines, he’d win some serious brownie points. If you’re treating yourself this valentines, I know there are some new makeup goodies on your wishlist, so go to that checkout girl! I’d definitely recommend the Zoeva Brushes which are still my go-to, and perhaps a Naked or Anastasia Beverly Hills Eye Palette. "Top Tips For Surviving Your Dissertation"
"How To Make Money From Your Blog"